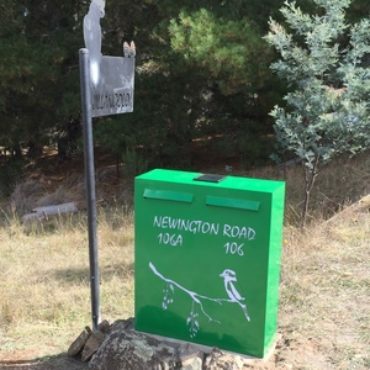 Innovative Metalworx can create custom designer letterboxes in Australia to suit your needs. 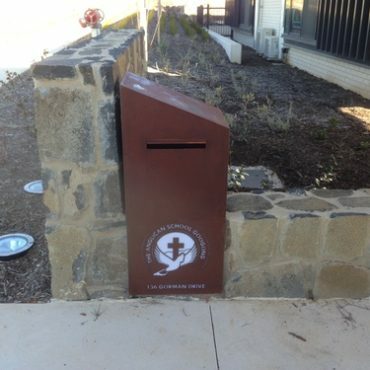 Each stainless and Corten steel letterbox is crafted in Australia to ensure you receive the best quality product available. 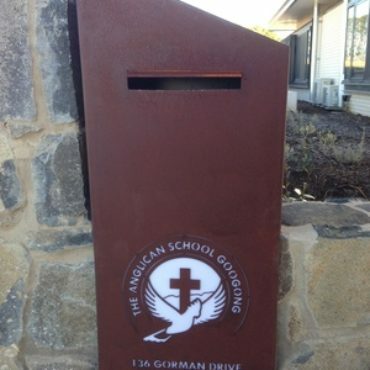 Our stainless steel letterboxes give a clean and modern look, while our Corten steel letterboxes are designed to develop rust when placed outside. This layer of rust gives the letterbox a protective coat, helping it hold up to the weather for years to come as well as providing a stylish rustic look. As with all of our products, we are able to create any of the designs shown here or work with you on a custom design. 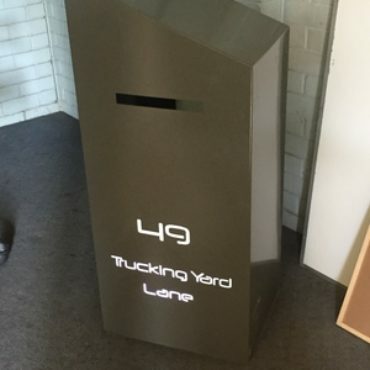 Using our laser cutting technology, we can create the perfect designer letterboxes for you or your business in Australia. Whether you want to put branding on your letterbox or simply add a touch of your own personality, our friendly team is always open to discussing your ideas and implementing them in our work. 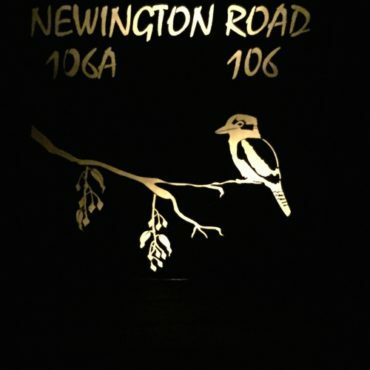 Below are some samples of recently completed Corten and stainless steel letterboxes, complete with LED backlit addresses. Get in touch with our team by filling out the enquiry form below, or call us on (02) 6232 9207 to find out more.